Snom Technology GmbH, IP telephony specialists and manufacturers of innovative, attractive and cost-efficient IP end-point solutions today announced that Nazim Rustamov has joined as Channel Director Russia and CIS. 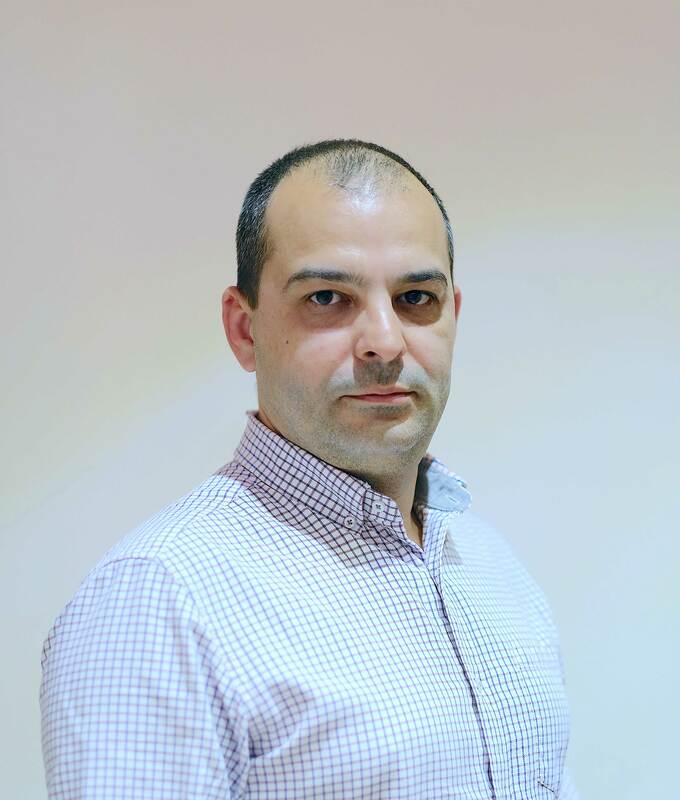 At the beginning of a year that has already seen the introduction of a number of new products, a new office in Spain, global revenue growth and the launch of a new incentives-based partner program for resellers, Snom now adds to recent high-level hires with the inclusion of Nazim Rustamov as Channel Director Russia and CIS. Based in Baku, Azerbaijan, Nazim Rustamov is a sales and management professional with more than 22 years’ experience in the IT industry at Xerox and the Singapore listed JEL Corporation where he has worked in sales and business development functions.